Seamless bright background. 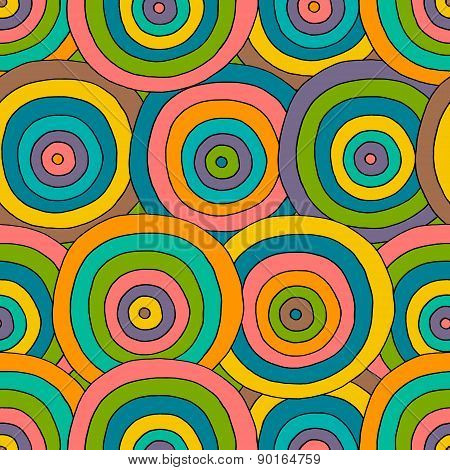 Decorative geometric pattern with doodle circles. 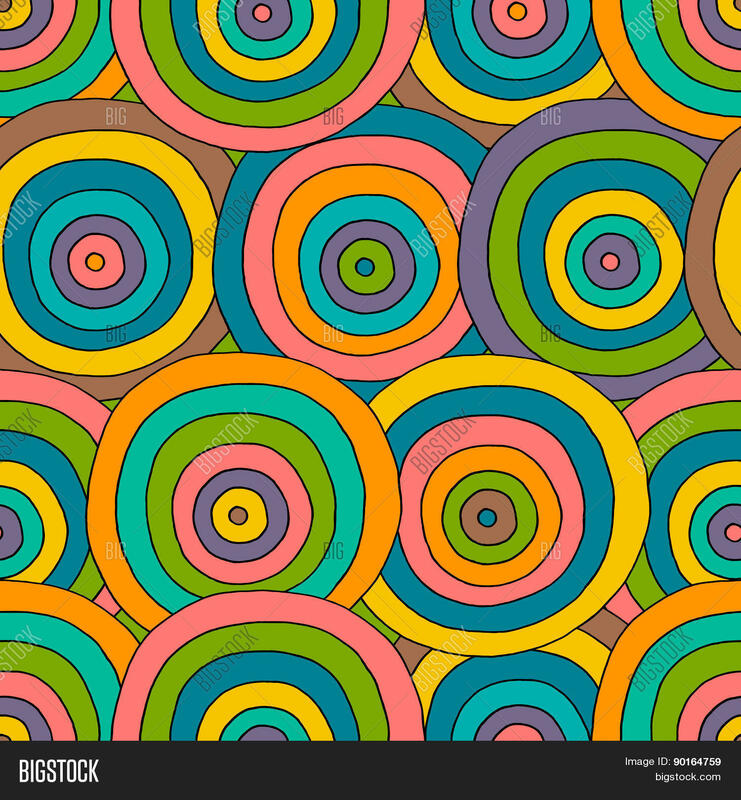 Seamless pattern can be used for wallpaper pattern fills web page background surface textures kids design. Hand-drawn vector illustration.